NAK CARI PAKEJ MEDAN YANG SANGAT BERBALOI..
NAK CARI PAKEJ MEDAN YANG SANGAT TERPECAYA..
NAK CARI PAKEJ MEDAN YANG SANGAT TERBAIK..
Kenapa saya sangat yakin BERBALAOI, TERPECAYA DAN TERBAIK NAK TAU?? Pastikan saat berjalan di Medan,Tasik Toba, brastagi.bernuansa muslim.sebb tanah Batak yg mayoritas beragama Kristen. 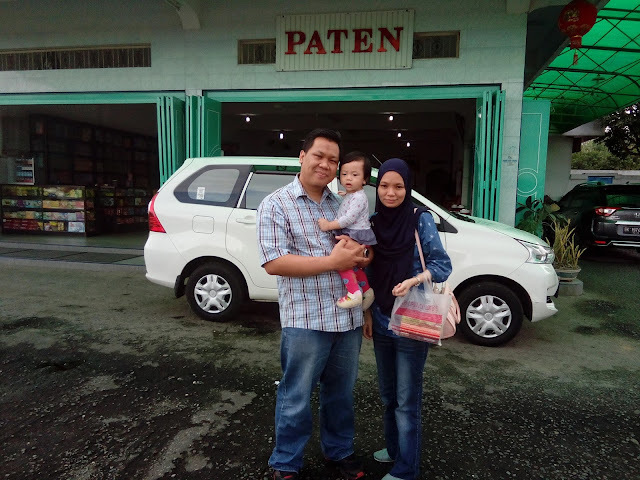 PAKEJ LAWATAN LAINYA TERSEDIA ; SEPERTI PAKEJ TOUR KE PADANG, BUKIT TINGGI, BANDA ACEH, PULAU SABANG, JAKARTA, BANDUNG, YOGYAKARTA, BALI ISLAND, LOMBOK, MAKASAR, BUNAKEN, MANADO, TORAJA DAN PULAU NIAS . 4D/3N MEDAN LAKE TOBA TOUR INDONESIA. Arrive at Kualanamu International Airport Medan, greeting service with Tour Guide. Stop at licensed money changer and to buy simcard/top up. Transfer to local restaurant for lunch. After lunch proceed to Parapat Lake Toba, drive along the beautiful road which offer the endless view of rubber, palm oil, cocoa plantation and paddy fields. Enroute stop at Patent Shop for buying local food products named Teng Teng, Ting Ting, etc. and then proceed to Parapat. 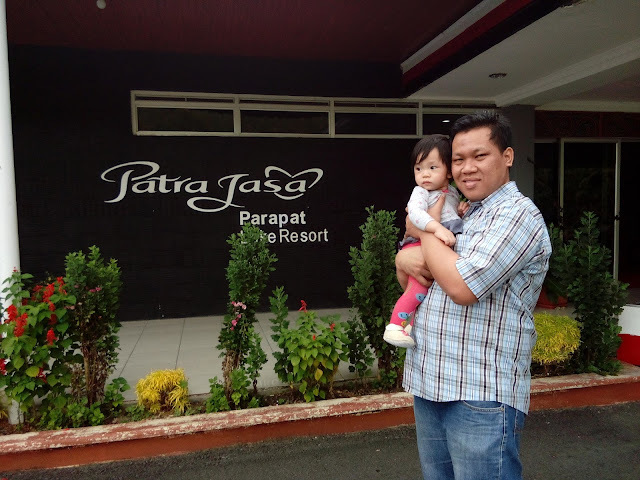 Arrive at Parapat Lake Toba , check in to Hotel for accommodation. Dinner at Hotel. Free Program . 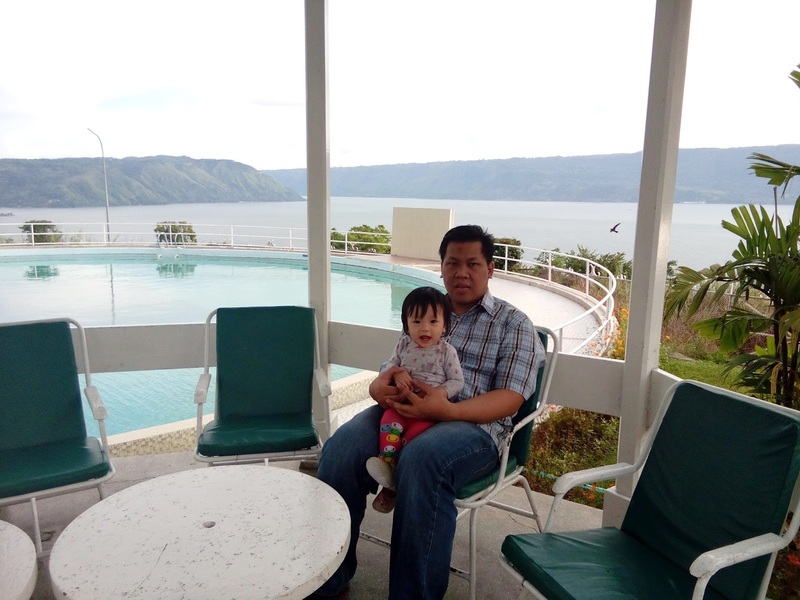 After breakfast at Hotel, cruise the Lake Toba by Ferry Boat about 45 minutes for visiting Tomok Village to see the old grave stone of King Sidabutar ( for FIT), ( For GIT) continued to visit Ambarita Village to see the old chairs stone and execution place made by King Siallagan. Back to Parapat transfer to local restaurant for lunch. After lunch tour continued to Berastagi. 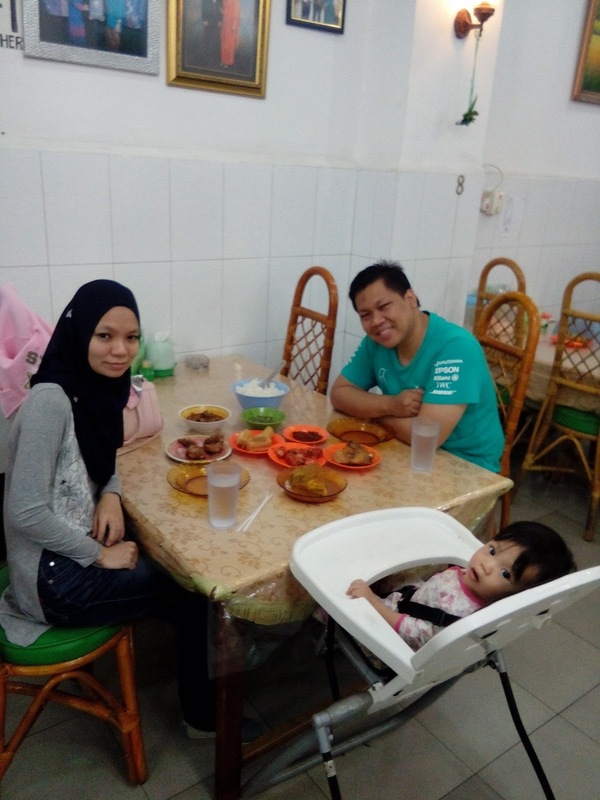 Enroute stop at Simarjarunjung to enjoy Ginger Tea and Pisang Goreng (Personal account). Stop at Sipiso Piso waterfall to see the waterfall about 110 meters and to see the extraordinary view of Lake Toba from Northern. Proceed to Berastagi upon arrival at Berastagi visit Central Fruits Market for buying tropical fruits and flowers. Check in to Hotel, dinner at Hotel. Breakfast at Hotel back to Medan via Sibolangit and Sembahe about 2 hours drive. Arrive in Medan visit Maimoon Palace to see the Palace Of Sulthan Deli which built in 1888, an then visit Souvenirs and Batik Shops. Lunch at local restaurant. 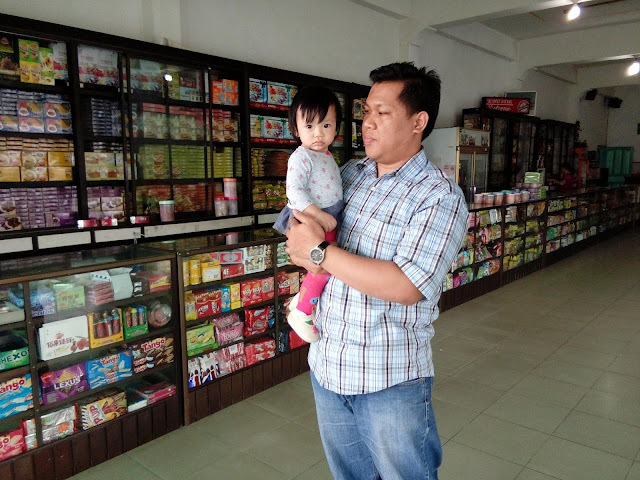 After lunch visit Medan Mall. If you want to do branded shopping we will take you Sun Plaza (Sogo) or Plaza Medan Fair. Afternoon check in to Hotel, dinner at local restaurant. Breakfast at Hotel, then free and easy until transfer to Airport for your next destination. Friendly and Religius your holiday. Optional programs, tipping driver and tour guide. Akfansyah tour guide Medan Sumatra Utara - Indonesia. JANGAN TERGODA HARGA SEWA KERETA MURAH … !!! JANGAN TERGODA HARGA PAKEJ MURAH …. !!! HORAS … !!! HORAS … !!! HORAS … !!! 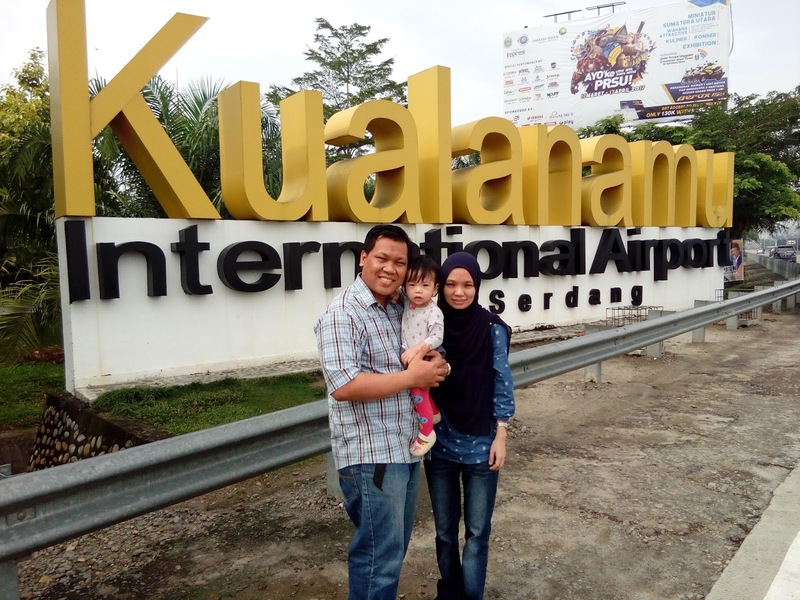 WELCOME TO MEDAN … !!! 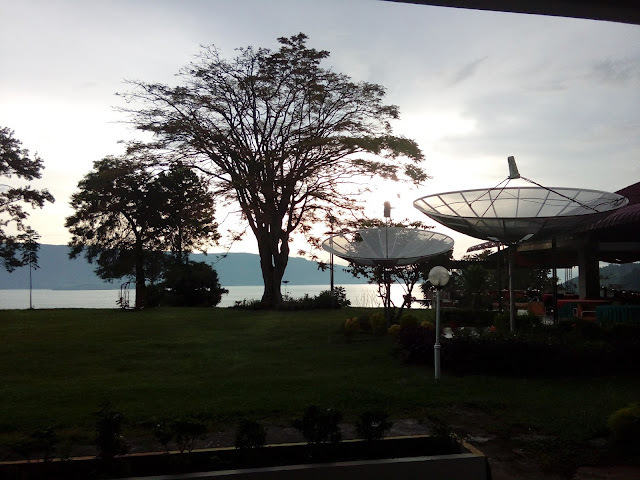 WELCOME TO LAKE TOBA … !!! 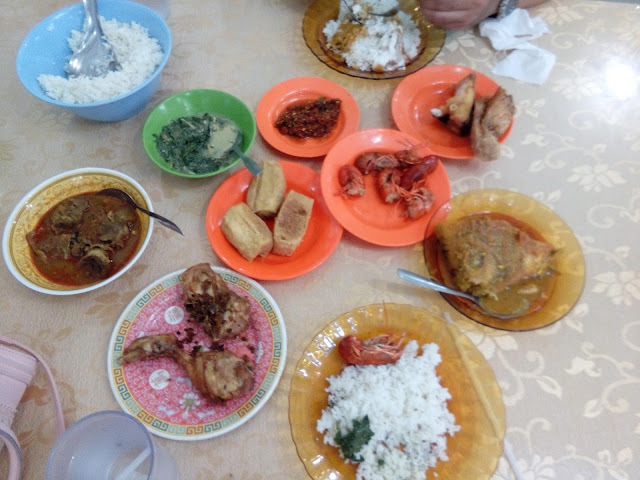 Hotel and breakfast, lunch 3x, dinner 3x, transport+driver+BBM, ferry boat to samosir Island, Mineral water/day, Entransfee to object wisata, parking. Bila nak transport saja pun boleh sbb transport milik sendiri.cukup bayar rm 200/day berikut program yg kita sepakati bersama.pm to whatsapp langsung+6281376455045. Insa Allah saya akan membantunya.